Stretch film is engineered to be elongated, which means that once it is stretched the true characteristics of the material emerge. Because of its engineered properties, the film has much higher puncture and tearing resistance when stretched. It also has greater load holding ability. 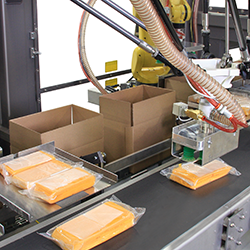 Stretch-wrap machines are cost justified on material, labor savings, and load unitization improvements with the majority of machines paying for themselves in one to two years. In terms of material savings, consider that today's high-performance machines pre-stretch the material by 250 percent or more. 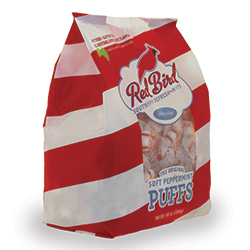 This means that every foot of stretch film when off the roll, covers two-and-a-half times more area than if the material was not stretched at all. Compare "percent stretch" to the money a motorist would save over a year's time by improving an automobile's mileage from 10 miles per gallon to 35 miles per gallon, a 250 percent difference. Stretching the film offers that same type of saving - going farther at less cost. 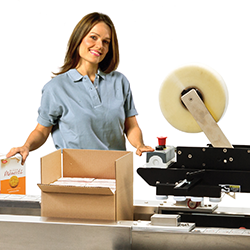 The material savings is highest when an organization upgrades from manual wrapping, only 10 to 20 percent stretch, or from an older stretch wrapping machine to a new semiautomatic or automatic machine capable of 250 percent or higher pre-stretch. At one end of the labor spectrum, manual hand wrapping involves 100 percent direct labor. Semiautomatic stretch wrapping involves less direct labor - a worker attaches the stretch wrap to the pallet load, starts the machine, and then cuts the film tail at the end of the process. During the wrap cycle, the operator is free to attend to other tasks. 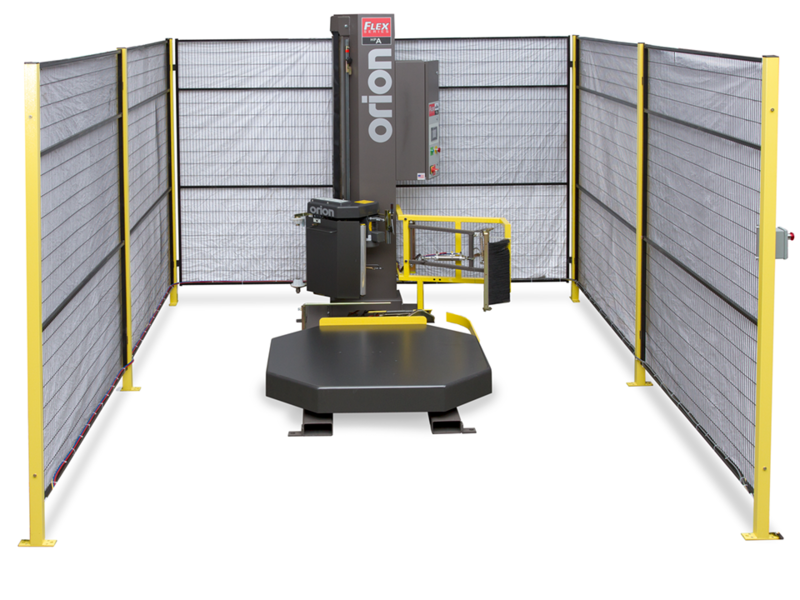 Fully automatic wrapping equipment requires virtually no direct labor in the process. After the load is delivered via conveyor, the system automatically wraps the load, cuts and weighs down the film tail, and transports the wrapped load to a staging area ready for pickup. Managers should also factor into the justification equation the productivity gains from faster stretch wrapping and the operational advantages of freeing workers for more value-adding duties. 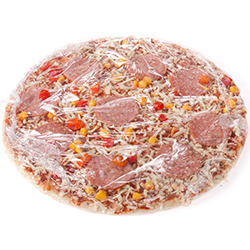 Machine wrapping can also offer a decrease in goods damaged during shipment and fewer worker issues, including falls, sprains, and repetitive motion injuries incurred during manual wrapping. To read the rest of this white paper from Orion, please click on the link below.